This one paragraph contains a business grammar error. Find and correct it. Most important is insuring your clients are well informed. Information sent to clients so far has been sparse, and this must improve. Most important is ensuring your clients are well informed. 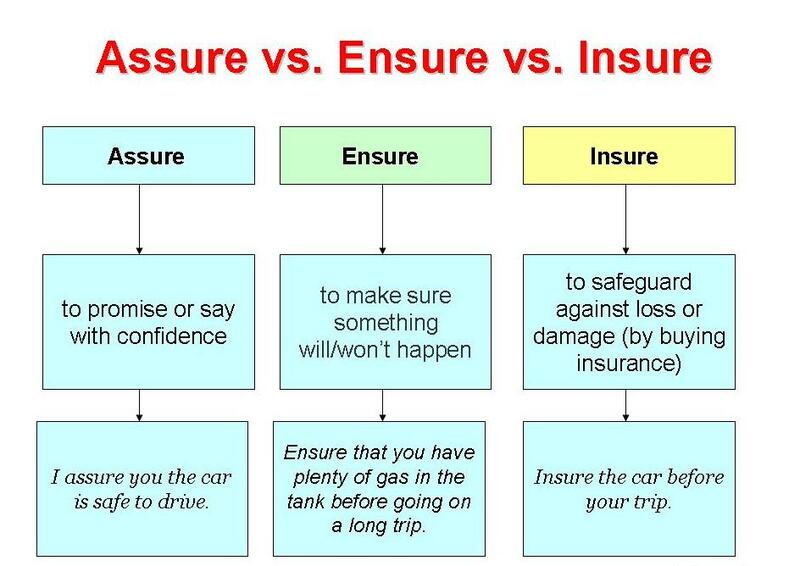 Assure means "to give someone confidence." Ensure means "to make certain." Insure means "to protect against loss." Most important is ensuring (making certain) your clients are well informed. I want to insure this necklace (protect it from loss) for $5000. I assure you (give you confidence) that the deadline will be met.